At Knoxville Academy of Music, they want to put music in your life. 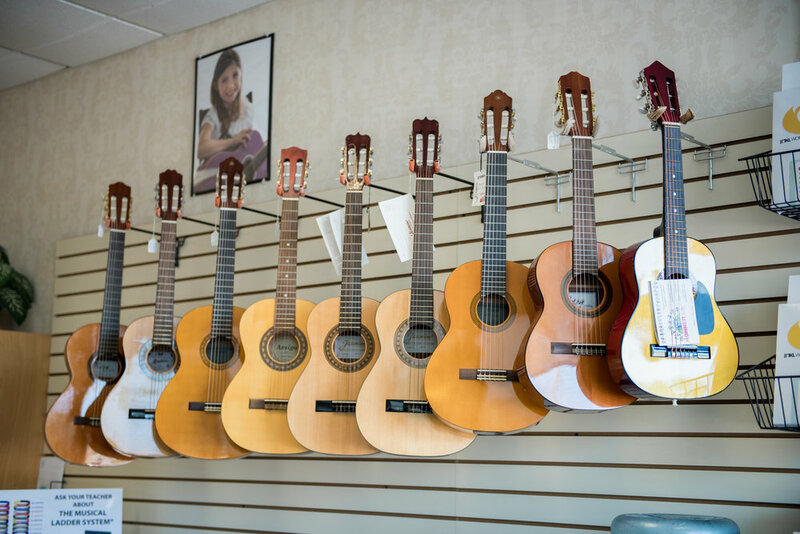 Jeff and the whole team love providing you with music lessons, because they love music and want others to experience the exhilaration of playing music. In 2004, the Knoxville Academy of Music (then known as Allied Music Instructors) became the 1st independent music school in Knoxville. By independent, they mean not a side business of an instrument retailer, dance school, or any other business. By music school, they mean a brick & mortar establishment created for the purpose of providing music lessons on a variety of popular instruments to the families of the Knoxville community, and not an operation out of somebody’s basement, living room, or car. 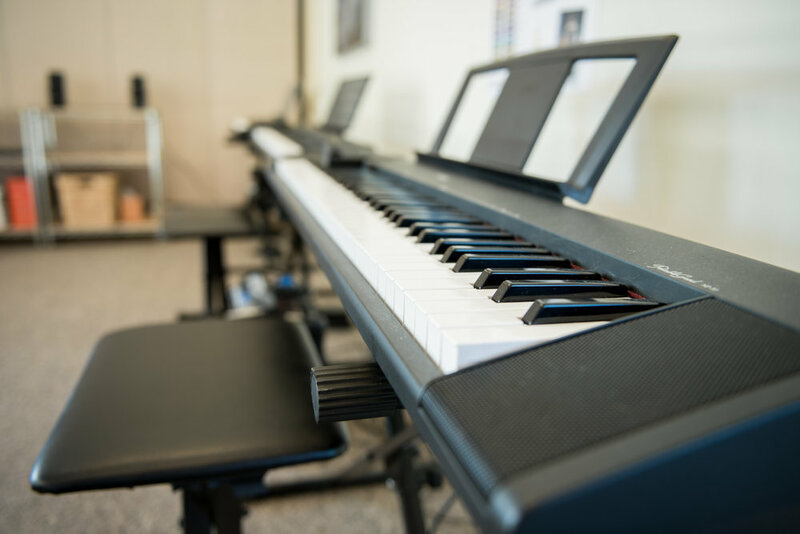 At Knoxville Academy of Music, your music lessons are the most important thing. Since 2004, the Knoxville Academy of Music has provided over 130,000 music lessons to thousands of families in the Knoxville area, and has become the largest private music academy in the state of Tennessee. Jeff Comas, owner of Knoxville Academy of Music, began playing music as a child in the mid 1960’s. He played piano, then trumpet, and then discovered his love for guitar at age 13. By age 19, Jeff had begun performing professionally. Shortly thereafter he left engineering school so he could perform full time. He spent most of the next 10 years traveling and performing with rock & pop music bands. In 1989 he decided to go back to school to study his true calling, music. He attended McNally Smith College of Music in Minnesota, enrolling in their professional guitarist program. After that he attended Austin Peay State University (Clarksville, TN) for classical guitar, then Belmont University (Nashville) for Music Business, then returning to APSU to finish up with a music composition and performance degree. During this time, he would study with many world class musicians and educators. Also in 1989, Mr. Comas landed his first job as a music educator, teaching guitar classes for Minnesota retail music chain Schmit Music. Through the end of his college experience, Jeff would teach guitar lessons and perform professionally on weekends, to support himself and his family. In 1998, Jeff rented space inside a Knoxville music store to teach out of. Because of his innovative approach he soon found himself with nearly 100 students. In 2000, he first became director of a music school, overseeing nearly 20 instructors and hundreds of students. In 2004, he opened Knoxville Academy of Music (then called Allied Music Instructors). Mr. Comas is a master teacher and has specialized training in music education for younger students. 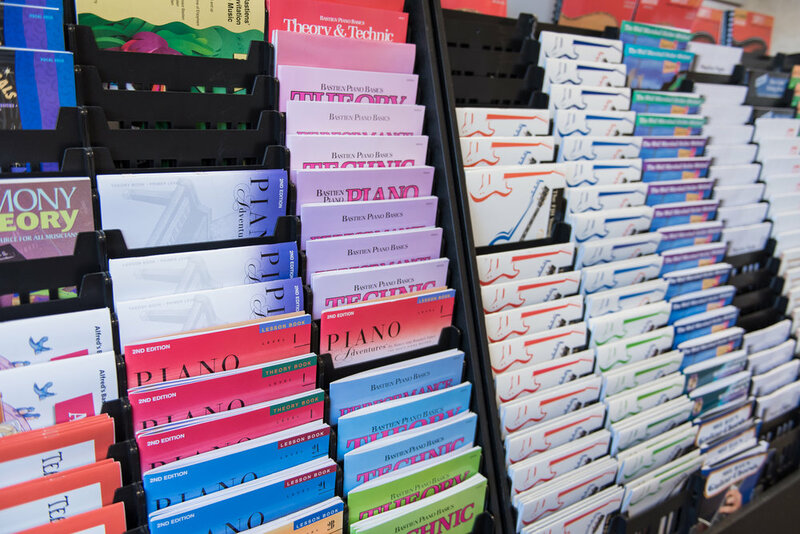 He has personally delivered over 40,000 music lessons to children, teens, and adults. Schools under his direction have provided over 200,000 lessons to families in the Knoxville area. 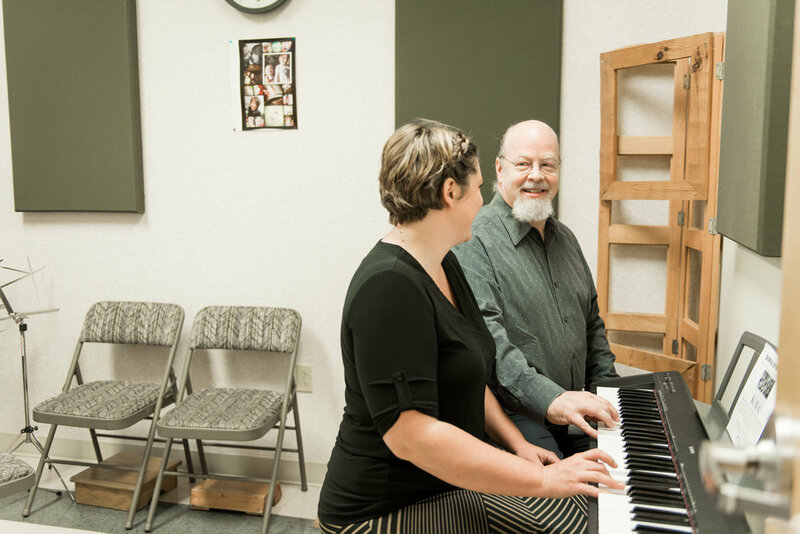 He is a continuous student of the art and science of music and music education, and is dedicated to ensuring that Knoxville Academy of Music remains the best choice for music lessons. In recent years Jeff has taken to playing other instruments such as mandolin, ukulele, harp-guitar, and the Chapman Stick™. While his overseeing Tennessee’s largest music academy keeps him quite busy, he still makes some time to play music nearly every day.